Nathan Banks is a Research Associate at the AU Institute on Disability and Public Policy (IDPP). He is a graduate student in the School of International Service studying global government, politics, and security. His previous academic experience is in global affairs, with a particular interest in government-sponsored social development projects. He worked for three years in International Student Affairs at Northwest Missouri State University where he assisted in expanding and increasing inclusion in the university's study abroad program. 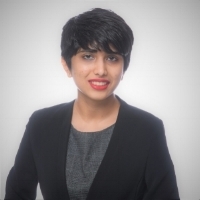 Harshala Chandraiah is a Research Associate at the AU Institute on Disability and Public Policy (IDPP). She is a current Masters of Public Policy student majoring in environmental policy at the School of Public Affairs at American University. Her major interests include food policy, microcredit systems, and adaptation and mitigation efforts for tackling climate change. Her previous work in quantitative research has focused on the rate of deforestation in tropical and sub-tropical areas, along with an internship experience on the Climate Crowd initiative at World Wildlife Fund. Ambulah Abutumaga Mamey is a Research Associate at the AU Institute on Disability and Public Policy (IDPP). 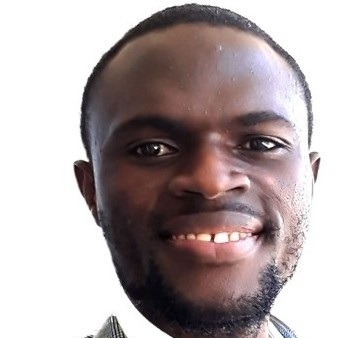 He studies development management in the School of International Services (SIS) at AU and is a Distinguished Agricultural Investment Fellow with the Kirchner Food Fellowship. His studies are concentrated in sustainable agricultural development. He is deeply interested in reducing rural poverty through empowering and creating access to finance and markets for smallholder farmers. Ambulah has 8 years of experience working in the private and public sectors in Liberia, including developing and implementing infrastructure, health, and entrepreneurship projects in rural and urban slum communities. 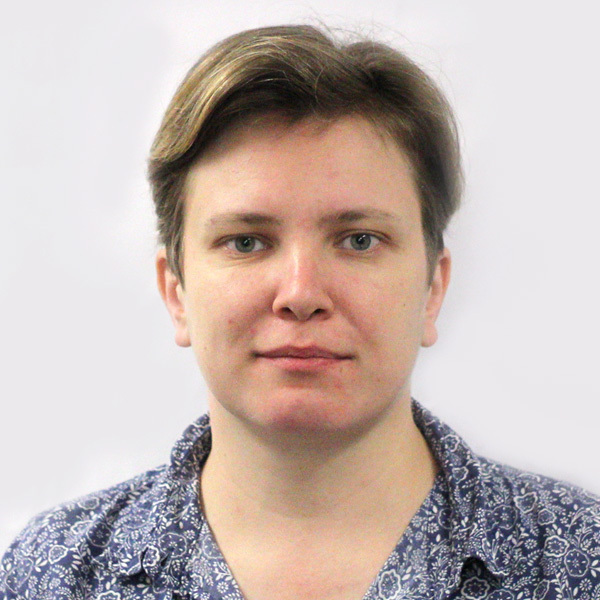 Antonina Yelistratova is a Research Associate at the AU Institute on Disability and Public Policy (IDPP). Antonina is a graduate student in the International Development program at School of International Service (SIS) at AU. Prior to joining IDPP, Antonina worked with international organizations and NGOs providing consultancy services and managing international projects. Antonina worked in the UNDP country office in Belarus as a Social Inclusion Coordinator establishing partnerships with disabled persons’ organizations (DPOs) and proving expert support for the country projects portfolio. 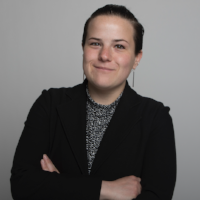 Marissa Zuckerman is a Research Associate at the AU Institute on Disability and Public Policy (IDPP). She is a masters student at the School of Communication, where she is studying strategic communication with a concentration in social impact and advocacy. She is coordinating communications activities as part of the IDPP's strategic calendar for the 2018-19 academic year. Prior to joining IDPP, she worked for Cornell University's Boyce Thompson Institute to publicize current research and scientific discoveries.